This was the second gathering for IISE members which held on September 23, 2014 at Taman Anggrek Mall. Gathering is a very important event which conducted by our membership division led by Verna Sanjaya as the manager. This event was expected to build the friendship and solidarity between each staff. 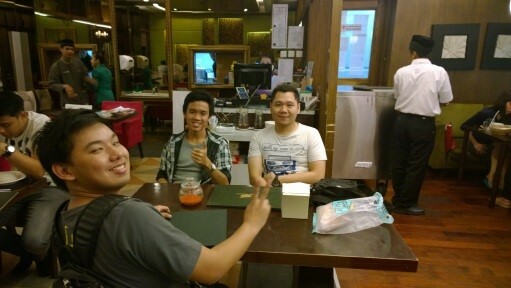 They used the time to share their life and goals of doing the project as well as to discuss about IISE next projects. As an IISE members, the gathering is one of their advantages and opportunity to network with other members from president to managers. Staff could share his life story such as the studying activities, problems, and even their own love story. Here, everyone can share their story without any limitations, fun is the word to describe this activity. This is the first event in 2014 that IISE BINUS University held on June 16th, 2014. 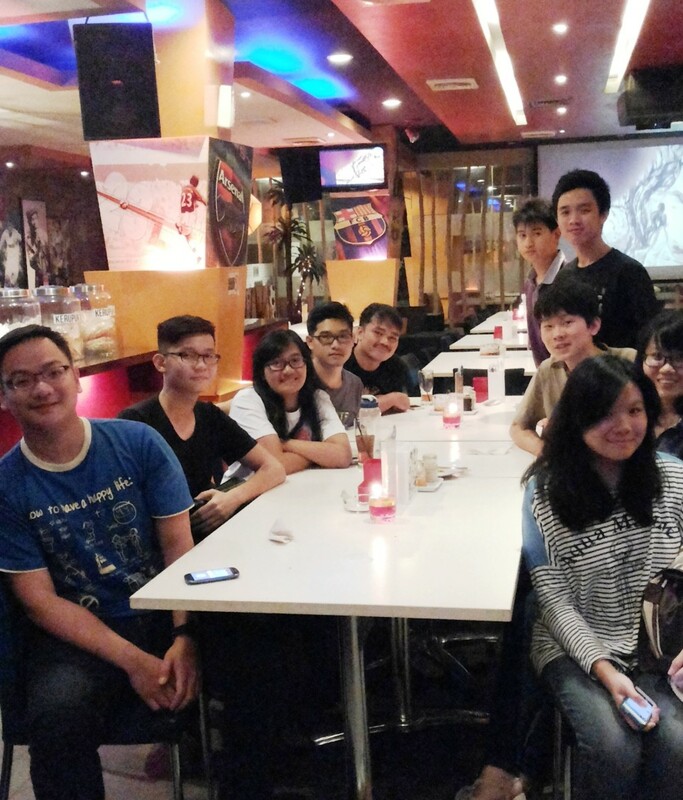 The event is called IISE Officer Gathering: Celebrating Chapters Birthday, the event was held on eX Plaza Indonesia. 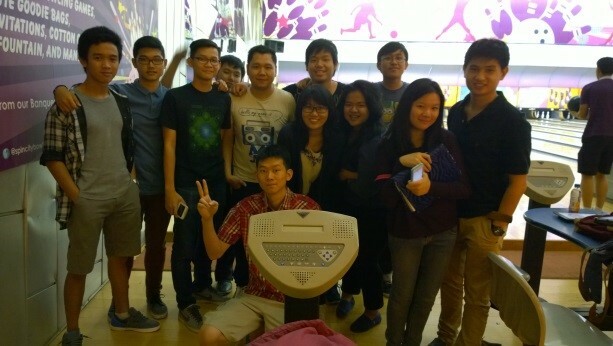 The way we officers celebrated our chapter’s birthday was first by playing bowling. The excitement we experience was no doubt unchangeable and well considering that the event was held before our final exam, we still had shown enthusiasm to go and have fun. The second way to celebrate our chapter’s birthday was by having dinner with everyone, the president, managers, and staff, we had dinners together and joking around while doing it and after that we went for a walk around the mall just to refresh and having fun. What we learnt from this event is togetherness, a lot of people only go for the fun and after that they go their separate ways but here in IISE we play together, we work together, and we finish everything together and that is what makes us very much being happy while we face many challenges at our time. 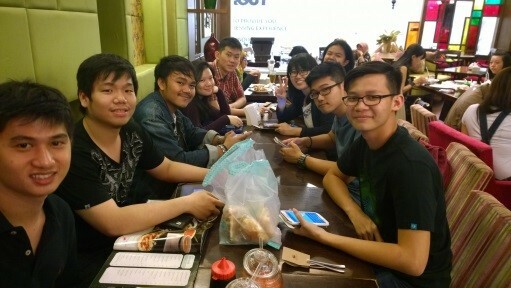 April 16, 2014 located in 9Square Resto, IISE BINUS University’s members and slate officer batch 2013-2014 gathered with 6 new members of IISE BINUS University Chapter. Those 6 new members are 2nd grade student in BINUS University. The purpose of this activity is to know each other between the current members and new members. Moreover, the next president of IISE BINUS University Chapter batch 2014-2015 explained some plan in the following year.